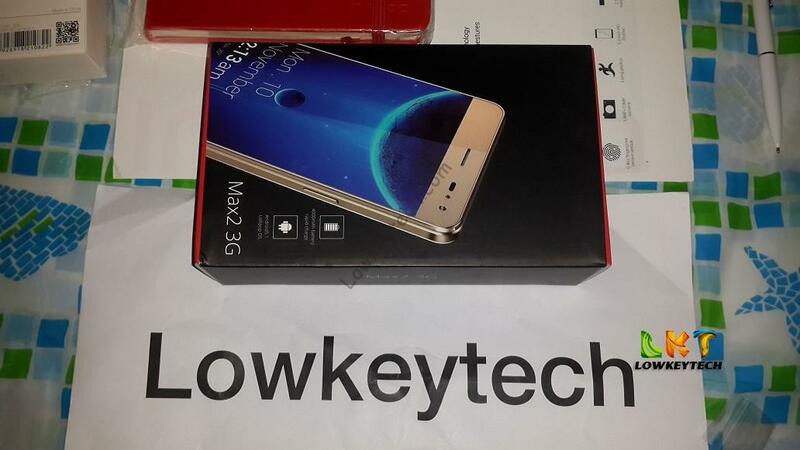 The innjoo max 2 was officially launched on the 20th of November 2015 at the Protea Hotel Ikeja Lagos, Innjoo has been in Nigeria for just one year and six months, yet they are rising very fast to be among the top affordable android device in Nigeria. The innjoo max 2 was officially launched yesterday the 20th of November 2015 at the Protea Hotel Ikeja Lagos, Innjoo has been in Nigeria for just one year and six months, yet they are rising very fast to be among the top affordable android device in Nigeria. The Tecno M6 is a mid-range budget android phone packed with a lot of power features and functionalities with really good specs and a premium design. The M6 is fully packed with a lot of features, functionality, awesome 8M camera and a steady performance for a mid range smartphone. InnJoo is a technical startup born with internet DNA. Its internet journey was started by joining hands with the largest e-commerce sites in the region. Based in Dubai, InnJoo became the fastest-growing company by providing smart devices as well as software services and smartphones. The infinix Hot 2 is the first Android One smartphone to be launched in Nigeria by infinix mobility in collaborations with Google. 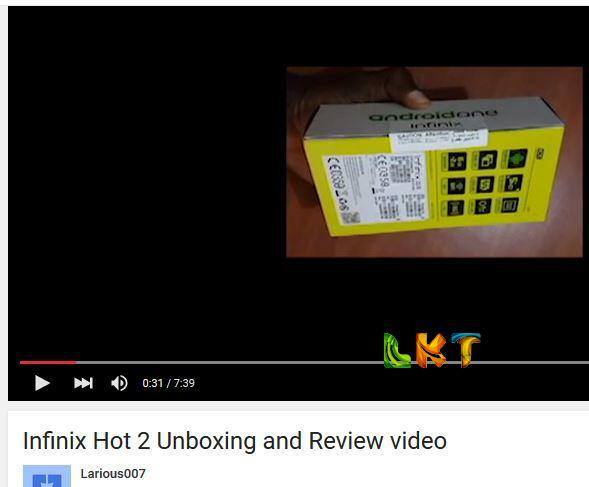 We already did the unboxing of the infinix hot 2 illustrated by pictures, and we talked about it extensively Here. 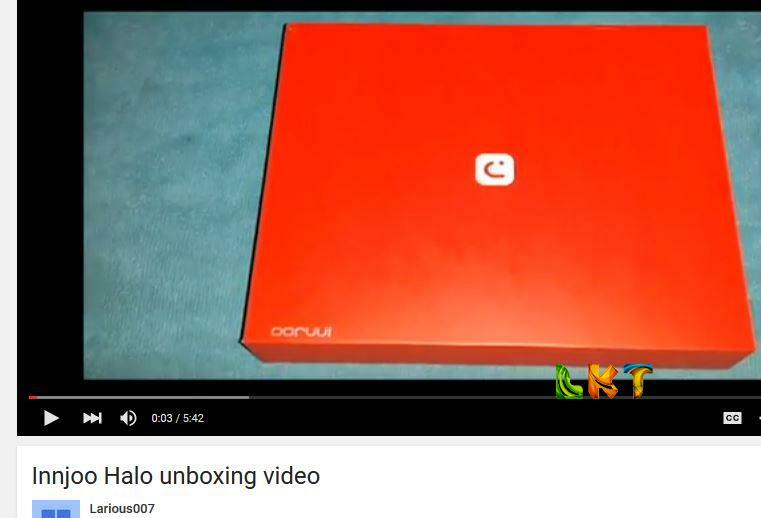 Innjoo recently launched their new flagship smartphone called the Innjoo Halo on the 2nd of September 2015 at the university of Lagos main auditorium hall, The turn up was massive with over 200,000 university of Lagos students and innjoo fans graced the event launch. The infinix mobility recently launched the infinix hot 2 which made an instant sales hit in Nigeria, the infinix hot 2 was sold out on jumia first day of sales, the sales turn up was insane that jumia had to order for more devices due to the numerous purchase orders coming in.